to help expand their online presence to include a new website. We also updated their branding by revamping their logo. visibility for marketing and advertising. institutional construction projects of all sizes. 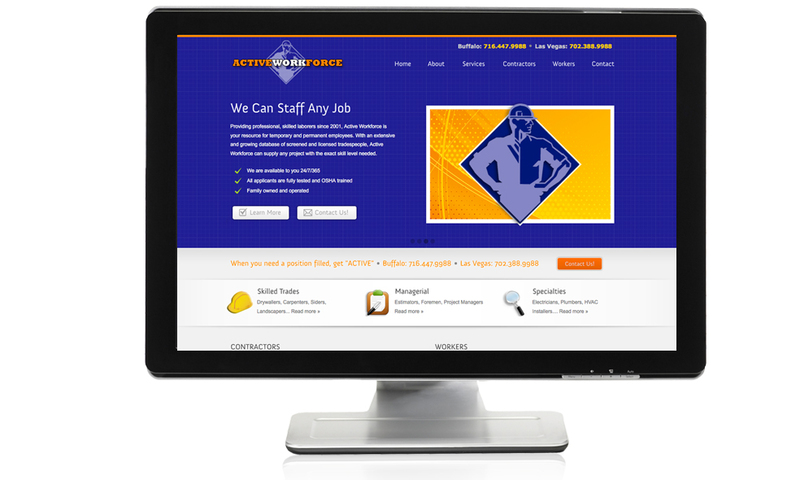 Active Workforce is your place to find qualified recruits.